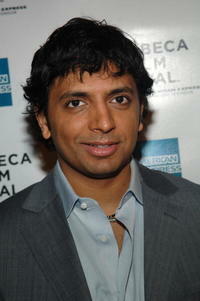 M. Night Shyamalan at the world premiere of "Signs." 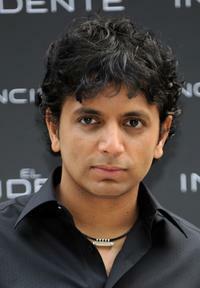 M. Night Shyamalan at the photocall of "The Happening." Zooey Deschanel and M. Night Shyamalan at the after party of the premiere of "The Happening." 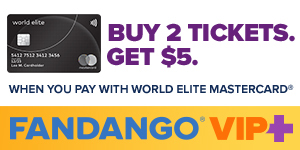 M. Night Shyamalan and Bhavna Vaswani at the after party of the premiere of "The Happening." 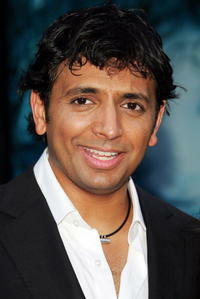 M. Night Shyamalan and Bhavna Vaswani at the premiere of "Lady In The Water." M. Night Shyamalan at the M. Night Shyamalan book reading during the Tribeca Film Festival. 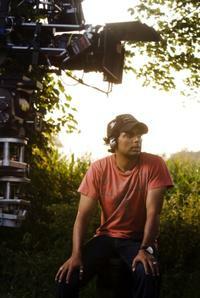 Director M. Night Shyamalan on the set of "The Happening." 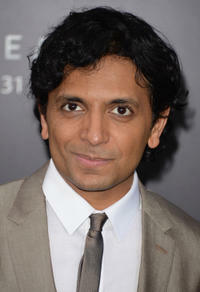 M. Night Shyamalan and wife Bhavna at the premiere of "Signs". 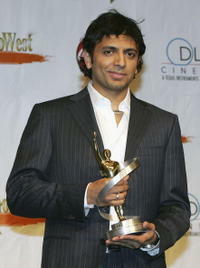 M. Night Shyamalan and wife Bhavna at the premiere of "Lady In The Water". 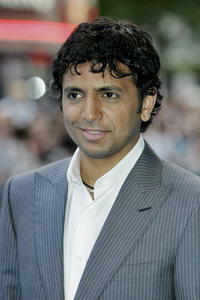 M. Night Shyamalan at the premiere of "Lady In The Water". 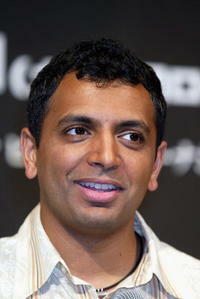 M. Night Shyamalan at the premiere of "Signs". 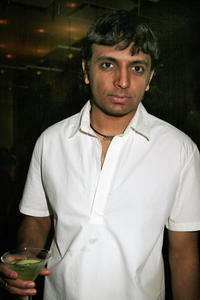 M. Night Shyamalan at the opening of MR CHOW Tribeca. 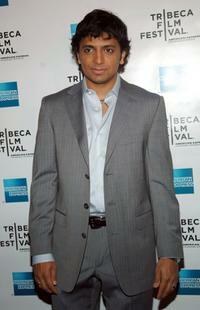 M. Night Shyamalan at the Tribeca Film Festival. M. Night Shyamalan and Tribeca Film Festival founder Jane Rosenthal at the Tribeca Film Festival. 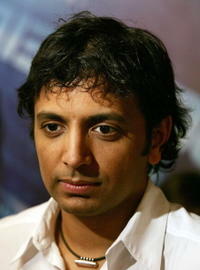 M. Night Shyamalan at the press conference for "The Village". 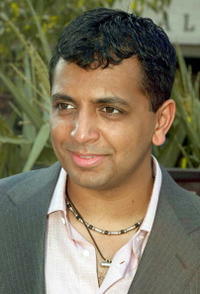 M. Night Shyamalan at the premiere of "The Village". M. Night Shyamalan and Bryce Dallas Howard at the press conference for "The Village". M. Night Shyamalan at the ShoWest 2006. M. Night Shyamalan and actress Bryce Dallas Howard at the 52nd San Sebastian International Film Festival. 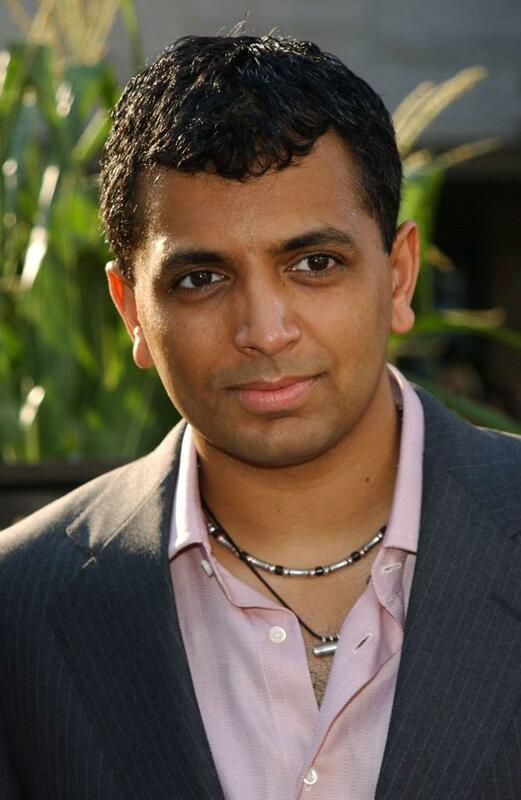 Director M. Night Shyamalan at the New York premiere of "After Earth."